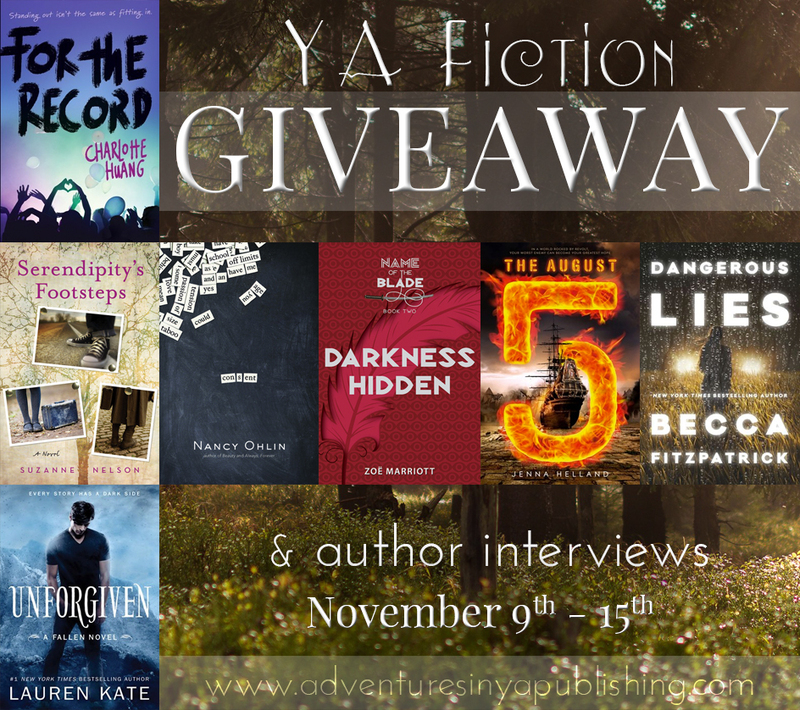 We have SO many amazing books to give away this week! There are sixteen amazing new releases to be picked up to soften the blow of winter temperatures arriving in the northern hemisphere. 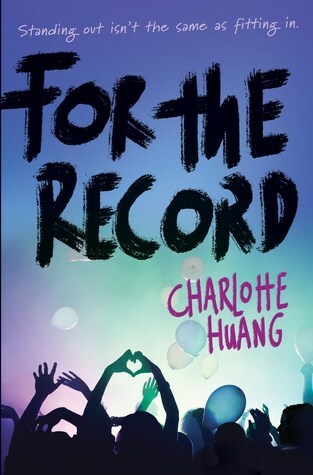 Author Question: What is your favorite thing about For the Record? Without a doubt, my favorite thing about FOR THE RECORD is that because Chelsea is a newcomer to this world of bands and touring, we get to see every detail as she goes through these experiences for the first time. I think it helps us get an authentic glimpse into the life of a successful touring band without glossing over any of the quirky or unpleasant truths. Along that same line, I’m also proud of the fact that the book doesn’t necessarily glamorize fame. As far as I can tell, no one gets famous by accident and I think the amount of work, thought, and strategizing that goes into that level of success is something that pop culture doesn’t always encourage us to think about. 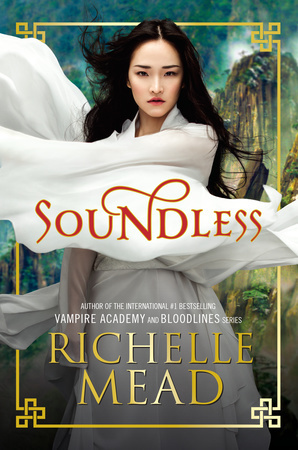 Author Question: What is your favorite thing about Serendipity's Footsteps? This is like asking a mother what her favorite thing about her newborn baby is! How can there be just one thing when everything about your baby makes you smile? The three main characters--Dalya, Ray, and Pinny--hold special places in my heart. I love their strengths and imperfections; I love the unlikely family they create together. Even now, I imagine them together in New York City (one of my favorite places in the world), going to concerts at Juilliard and creating beautiful shoes in Dalya's shop. The bond women share in friendship and sisterhood is unique, and I wanted my characters to discover and lean on that bond, the way I lean on it with my own sister, mother, and girl friends. Then, of course, there is the serendipity that the pale pink shoes bring into the three girls' lives. I am a firm believer in serendipity. It may not be an easy thing to spot while it's happening, but I can look back on the way certain events unfolded in my life and see how seemingly random acts created a map that lead me through difficulties and towards blessings. I love that Dalya's shoes create that map for Ray and Pinny. Whenever I visited my grandparents' old farmhouse in Pennsylvania as a child, I would sneak into their attic. The attic was a treasure trove of memorabilia from centuries past, and on one particular shelf sat a pair of my grandmother's white, satiny heels. I loved to look at them and wonder when she'd worn them. I'd always imagined they were her wedding shoes, although I never found out for certain. Still, those shoes carried a story in their soles. I felt it every time I touched them. A pair of shoes, a necklace, a photograph--objects that seem so commonplace harbor a certain amount of magic, too. They can transport people back to a moment or place in time that was special to them. Maybe they can be passageways for serendipity, too. 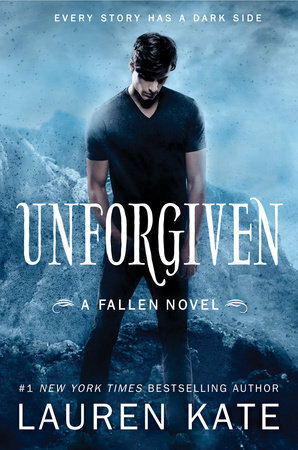 Author Question: What is your favorite thing about Unforgiven? The greatest thing about writing UNFORGIVEN was discovering the music of Cam and Lilith's romance. Lilith is a rocker chic, a gifted songwriter, and she can sing like a bird. Cam is a killer guitar player, and his charisma onstage casts a powerful spell. Together they make music that is haunting, profound--and real. You can listen to it here. You can see their band's flipagram video here. But is it enough to make them fall back in love? Like Luce and Daniel, Lilith and Cam's romance spans millennia. It is epic, rich with history. It is cursed. It offers a glimpse into the dark side of the world of the FALLEN series, and I hope you'll enjoy reading it as much as I enjoyed writing it. Thank you for all your support. 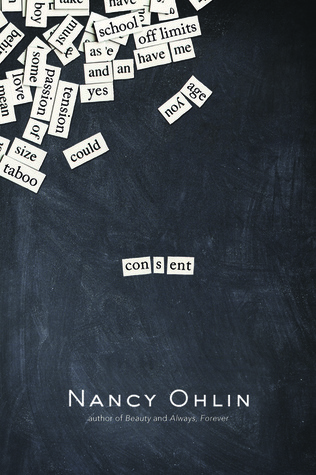 Author Question: What is your favorite thing about Consent? I have a bunch of favorite things, but a top contender is definitely Bea, my heroine. It took me a long time to figure her out because she's such an enigma. She’s also a bag of contradictions; she’s vulnerable and cynical, generous and mean, ambitious and passive, brilliant and self-effacing. Also, she lies a lot. Writing about her was like solving a mystery. I also love her and feel protective of her; I took a lot of care crafting the perfect ending for her. 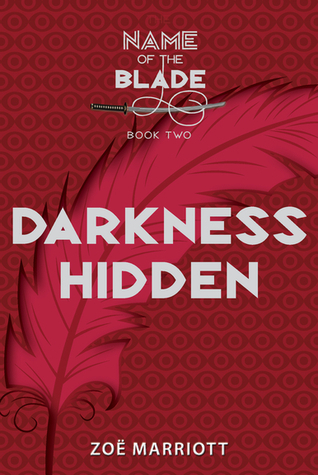 Author Question: What is your favorite thing about Darkness Hidden? Ooh, hard question. I would say it was probably the chance to unravel my characters in a way I've never done before? All my other books were standalones, so I'm very used to giving characters a self-contained arc that ends when the book does. In DARKNESS HIDDEN I had a cast of characters who had been through that sort of evolution in the first book of the trilogy - characters who'd displayed their various traits, undergone development, and who had eventually overcome their individual challenges and had been granted at least some resolution in the plot. They were complete, fully rounded people whom my readers hopefully felt they knew. And I knew them too - their hopes, their fears, their weaknesses and strengths. So I was basically able to go in and just...well, ruin them. Push them into the exact situations that would make them struggle and crack, see how much pressure they could handle and what would happen when it was too much. For instance, one character seems incredibly noble and protective in the first book - and he is. But in the second book we begin to realise that he's also absolutely terrified, that he's hiding things, that he sometimes might use his protectiveness towards other characters to excuse quite selfish motives that hurt other people in the long run. One character seems like a rock of strength - and has to deal with being forced to be helpless and weak. Another character seems almost recklessly brave until certain things that they can't contemplate losing are threatened. It was a whole new challenge and a whole new kind of characterisation for me, and I loved it (even if admitting that makes me sound totally sadistic!). 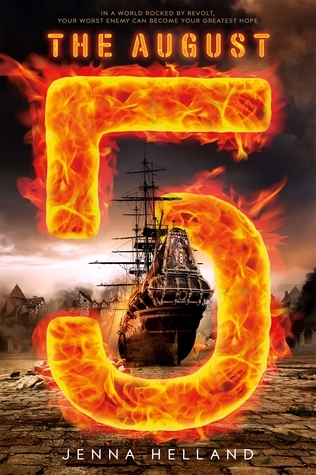 Author Question: What is your favorite thing about The August 5? Tamsin is my favorite character in the book. In the face of injustice, she struggles to find the right way to improve her world. She makes mistakes and is forced to deal with that guilt. 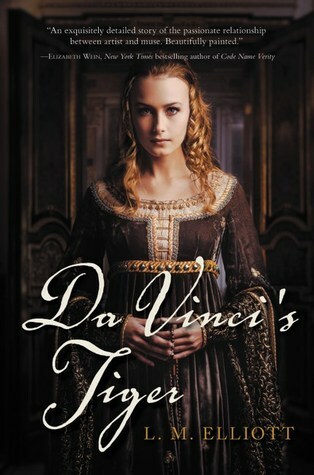 And she has to come to terms with the truth about her father and how he used her for his own ambitions. Tamsin could have easily turned to hatred and violence. Instead, she becomes a powerful force for change. 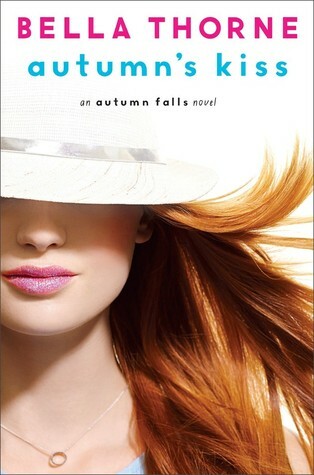 Hollowgirl by Sean Williams - Claire W.
The Revolution of Ivy by Amy Engel - Alice W.
Everyone knows how crazy junior year is, but Autumn Falls never imagined it would be so flirty. The wish-granting diary her father left her stopped working, leaving Autumn to decode what’s going on with her and Sean on her own. He seems into her . . . and he also seems into Reenzie. And when JJ steps up and tells Autumn he’s the one she should be with if she wants someone who really cares about her and a pop star makes a major play for her, Autumn is totally confused. Her friends have Big Drama issues going on too, and Autumn wants to be there for them. Then something mind-blowing happens. She’s suddenly given an incredible crazy-fun opportunity: a map that takes her anyplace she wants to go. At first it seems like an amazing gift. But showing up IRL where you’re least expected has life-changing consequences. Is Autumn ready to handle the fallout? 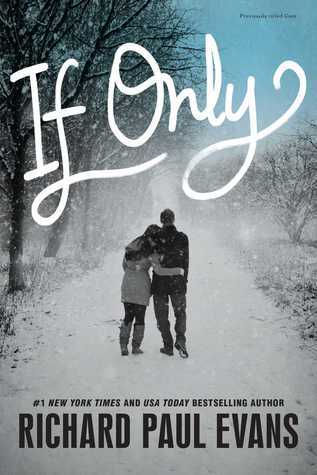 From the #1 New York Times bestselling author of The Christmas Box and The Mistletoe Promise comes a novel filled with hope and redemption about two teens who turn to each other to find trust and love. If only I could stay with you forever. I would. Eric is having a hard time adjusting to his family's move from California to Utah. Then he meets Grace - his classmate and a runaway - dumpster diving behind the burger joint where he works. Eric decides the only thing to do is to hide Grace in the clubhouse in his backyard. 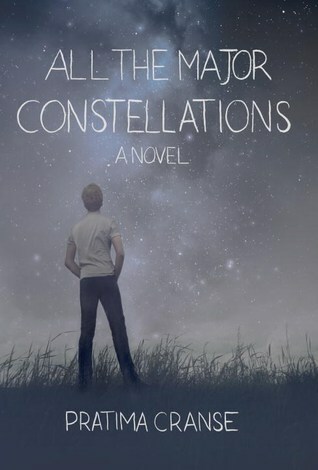 With the adults concerned about the looming Cuban Missile Crisis and his father recovering from an immune disorder, Eric grows closer to Grace but can their new relationship survive the harsh realities of life? In this poignant, sensitive, and realistic narrative, Richard Paul Evans shares Grace's heartbreaking predicament and Eric's realization that everything is not as simple as it might appear. 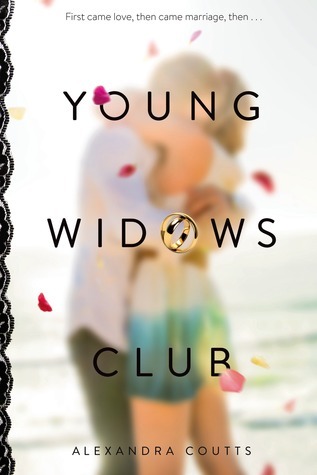 For seventeen-year-old Tam, running off to marry her musician boyfriend is the ideal escape from her claustrophobic high-school life on the island, and the ultimate rebellion against her father and stepmother. 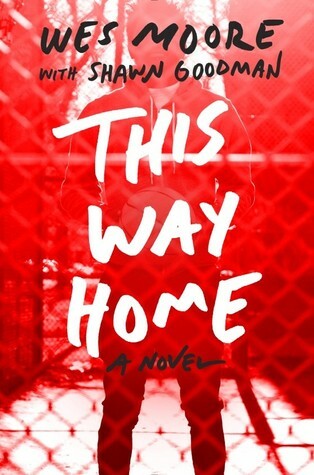 But when Tam becomes a widow just weeks later, the shell-shocked teen is forced to find her way forward by going back to the life she thought she’d moved beyond—even as her struggle to deal with her grief is forcing her to reinvent herself and reach out to others in ways she never imagined. Oh how I want to read them all!! Ooooo Unforgiven! I was going to order it friday but I'll just wait and see if I win. 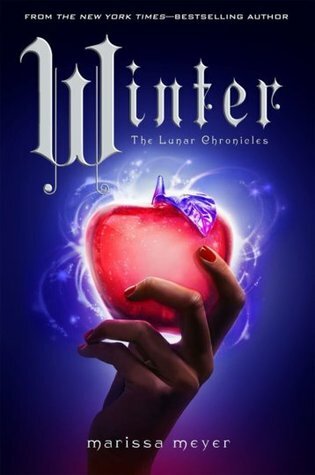 I'm really excited about For the Record, and I can't wait to read Winter! 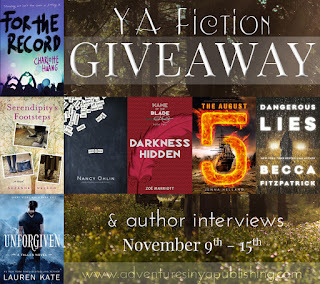 Thank you for the roundup of new releases, and for the contest. I always appreciate your blog--it's the reason my to-read list is so long and that I find all my reads! Great list again this week. Dangerous Lies sounds particularly good. A couple of the books caught my interest and I would love to read them. I start to wonder about the books after reading well written book descriptions.